The KidZerts Klute Childrens Arch Support Sandal provides comfort and foot health benefits that keep kids feet supported, relieve foot pain, and prevent future foot problems. This children's orthopedic sandal is designed with a stable base for the foot, ankles, knees, hips and back. 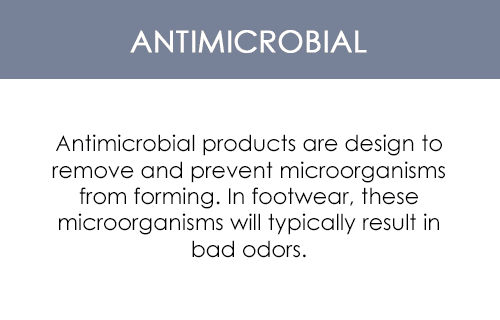 The anti-bacterial footbed kills over 650 different types of bacteria to prevent foot odor and keep feet dry. 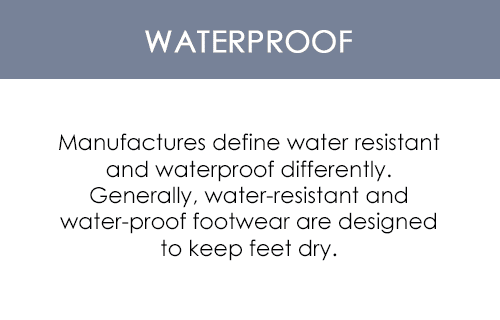 The quick-dry water resistant upper is ideal for days at the pool and other summer activities. The footbed is designed to help align lower extremities for improved posture and balance. The lightweight EVA footbed is wear-moldable to conform to the foot with wear for a custom fit, and is shock absorbent to protect kids feet from harmful impact. Superior arch support and heel cup prevents foot fatigue and future foot problems and also provides relief from overpronation, heel pain and arch pain. Keep kids feet comfortable, supported and free of foot pain with the KidZerts Klute Childrens Arch Support Sandal. My 8 year old lives in flip flops during the summer, and those $1 flip flops were just making his sore, over pronating feet feel worse. These have excellent support! My son has really wide feet, and the top straps were a bit snug the first day, but perfect there after. The straps on not too loose and keep his feet where they need to be for the support to work. He really loves them, especially since he can wear them all day long without pain to his feet, knees and hips. Would totally recommend and buy again. I got these for myself in youth size because I have very small feet for a women . I also have plantar fasciitis and was looking for ach support sandals. These are the best ever. My feet feel great and they fit perfect. I will never buy another brand again!